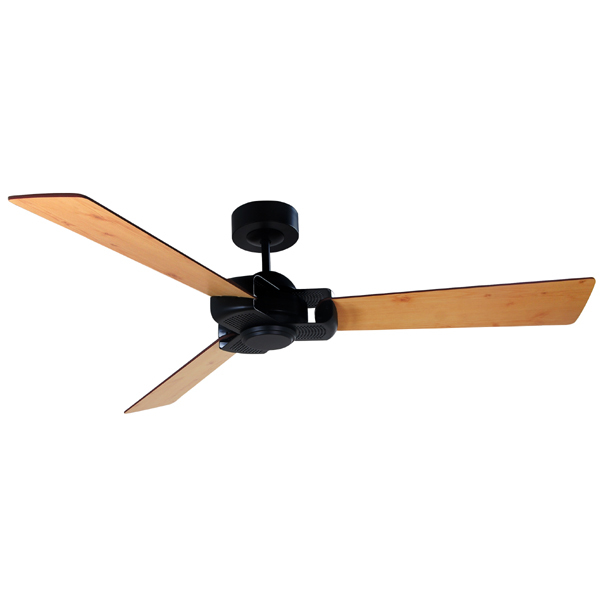 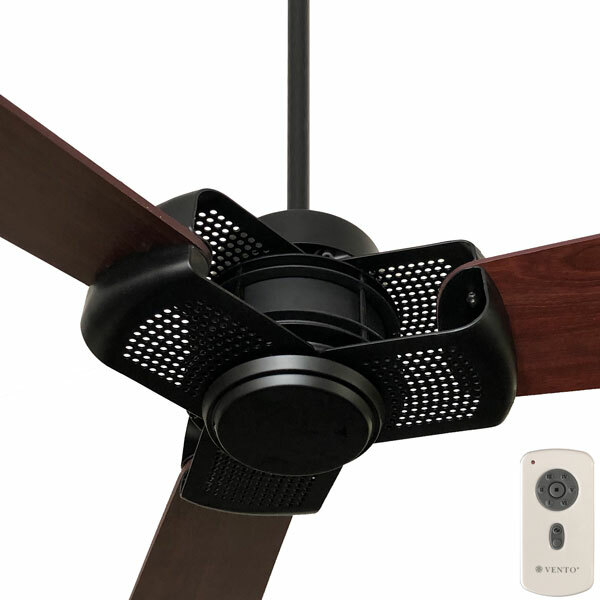 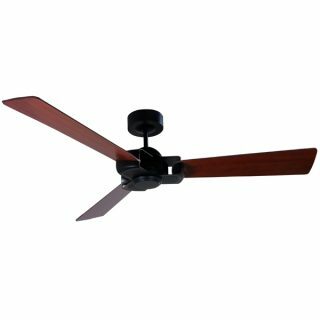 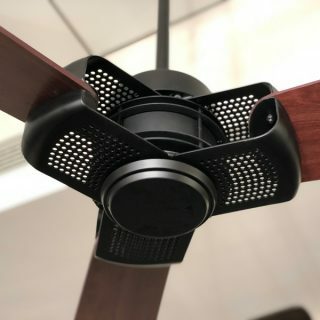 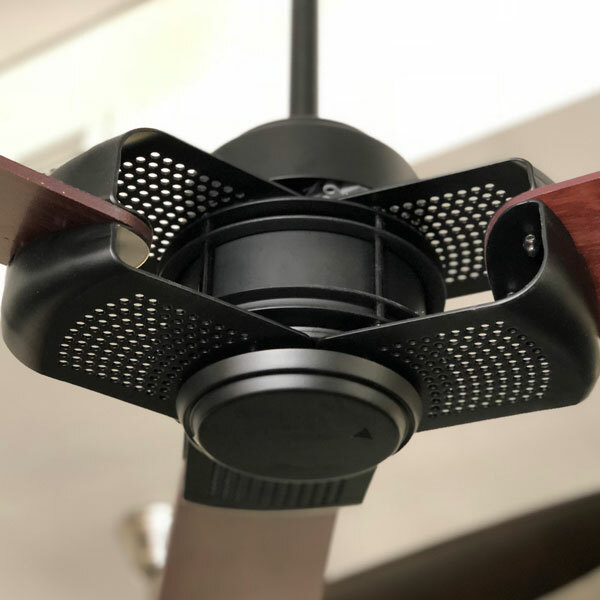 Vento Otten DC Ceiling Fan with Remote - Black (Reversible Blades) 60"
The Otten DC ceiling fan by Vento comes with a 6 speed remote control giving you greater control over the airflow. 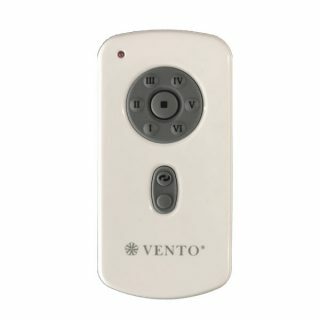 It is a high air mover reaching a maximum of 12,233 m3/hr although is extremely energy efficient using a maximum of 32.7W. It’s larger blade span and industrial yet modern design will make it a great option for a larger than average space. This extension rod will suit the Vento Otten DC ceiling fan. 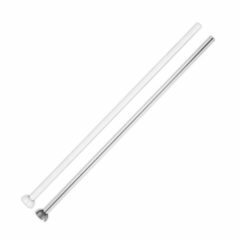 Please Note: This Rod does not include a wiring loom. 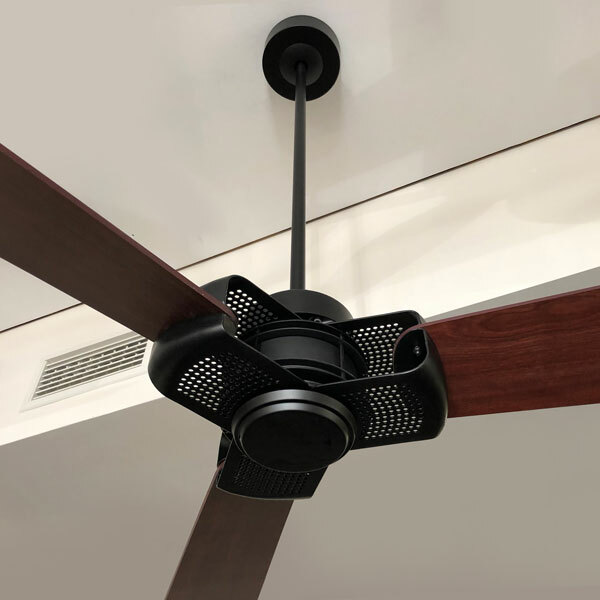 Your installing electrician will need to run additional wiring to accommodate the longer rod.